Stora Sjöfallet is a national park in Norrbotten County in northern Sweden, in Gällivare Municipality and Jokkmokk Municipality. 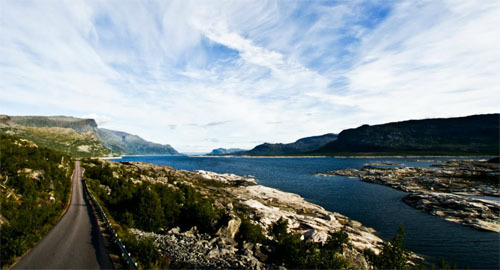 The national park is 1278 km² and thereby the third largest in Sweden. 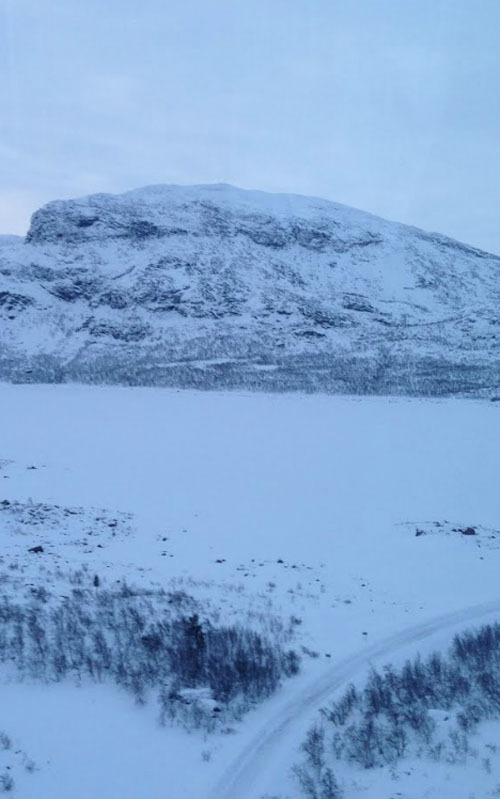 It is located about 20 kilometers above the Arctic Circle and lies north and south of the lake system of the Lule River (which has been broken out of the park because of hydropower construction). 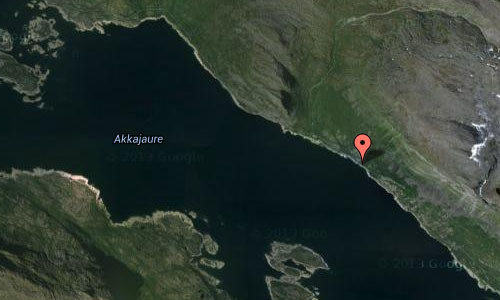 It is situated by the Norwegian border. The area was declared a national park in 1909. 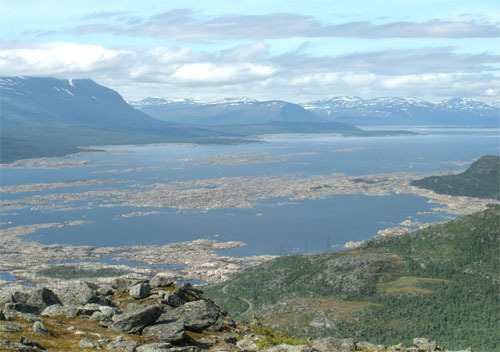 The national park is part of the Laponian area which is a UNESCO World Heritage Site. Stora sjöfallet is also a part of Natura 2000 which is a network for protected areas in the European Union. 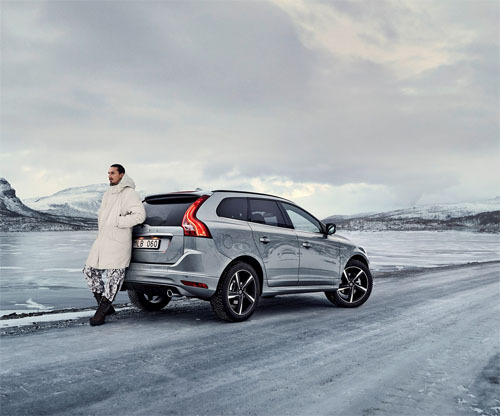 In the winter of 2014, Volvo was here to film for their Made by Sweden campaign with Zlatan Ibrahimović. 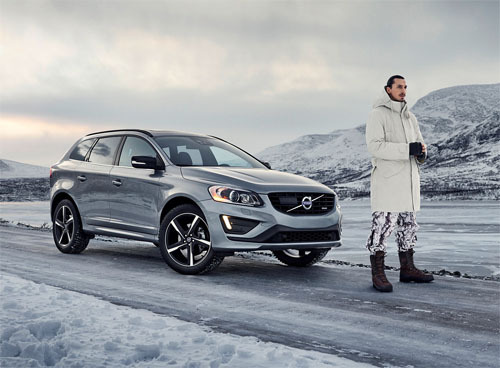 Volvo Cars, world-renowned Swedish football star Zlatan Ibrahimović and leading pop music producer Max Martin now join forces to celebrate Sweden in an exciting new marketing campaign. 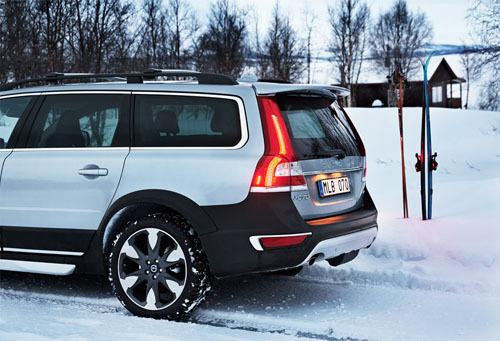 The cooperation between the three Swedish icons is based on a shared will to highlight Sweden’s nature and people. 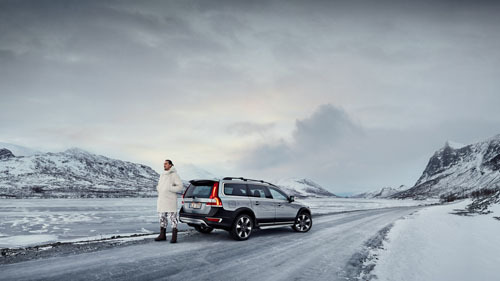 More about the Made by Sweden campaign at www.volvocars.com and www.resume.se. The national park is easiest to reach from the road from Porjus. The road passes Vietas and continues to the west end of the park. It is most appropriate to visit the park between March and September but other periods work as well. 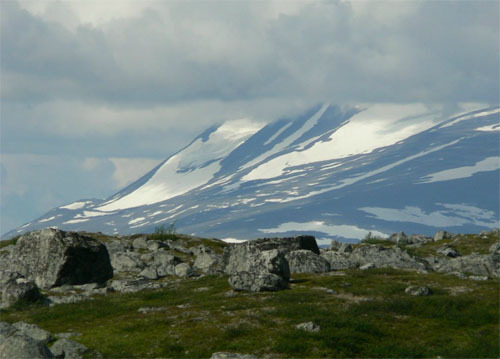 Kungsleden passes through the northern part of the national park. In the south part of the park there are no trails or cabins. Some attractions are the Count and the Countess, the Áhkká massif, the Áhkká terraces, Seven sisters and the Teusa-valley. Cabins can be found in some parts of the park. 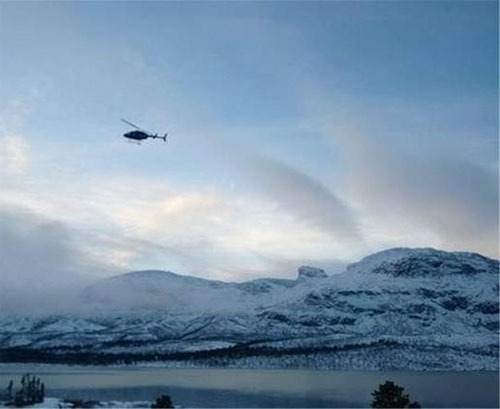 Otherwise accommodation can be found in Vietas and at Stora Sjöfallet’s mountain resort. 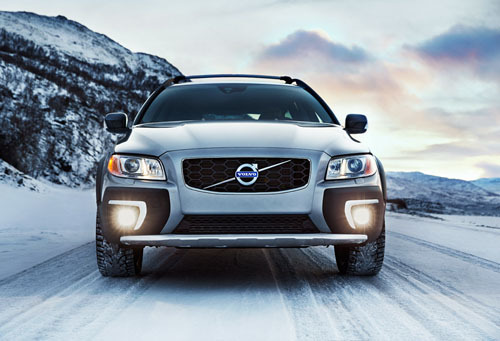 Activities that are offered are fishing, skiing, snowmobiling, hiking and ice climbing. Akkajaure is the name of the huge lake within the Stora Sjöfallet national park, it is one of the largest reservoirs in Sweden. 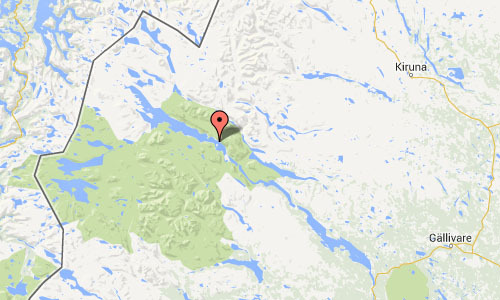 It lies at the headwaters of the Lule River in Norrbotten County, in Swedish Lappland. The lake formed after the construction of the first Suorva dam in 1913–1923. The rim of the current dam is at an elevation of 453 m. When full, the lake’s maximum depth is 92 m, and its mean depth is about 30 m. Because it is used for power generation, the lake depth fluctuates by up to 30 m.
Stora Sjöfallet National Park stretches right across the high mountains, from the pine-forests in the south to the Norwegian border in the west. Sjaunja bird reserve, which borders the park, is the largest in Sweden and the largest marshland in Europe. Stora Sjöfallet Mountain Centre is situated in alpine surroundings in the centre of Stora Sjöfallet National Park and the Laponia world heritage site. 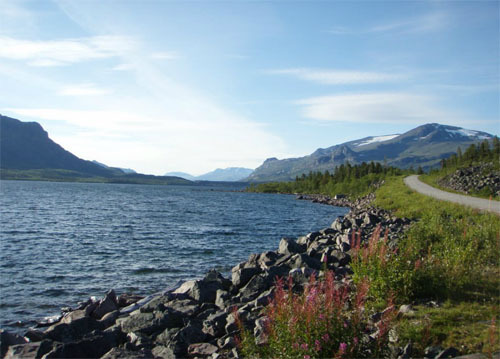 It is 140 kilometres from Gällivare along the beautiful Laponia Road (BD827). It provides a breathtakingly beautiful journey that is unlike any other. You can get here by coach or car. During certain times of the years there are even daily coaches to and from Gällivare. Gällivare is situated 60 miles north of the arctic circle, in the middle of Lapland. It is not far to Gällivare, just two hours by plane from Stockholm. You can also get here in the same time by train or car from the coast. More information at www.storasjofallet.com and en.wikipedia.org.